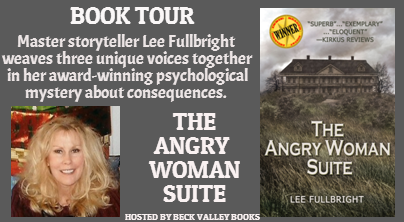 Master storyteller Lee Fullbright weaves three unique voices together in her award-winning psychological mystery about consequences. 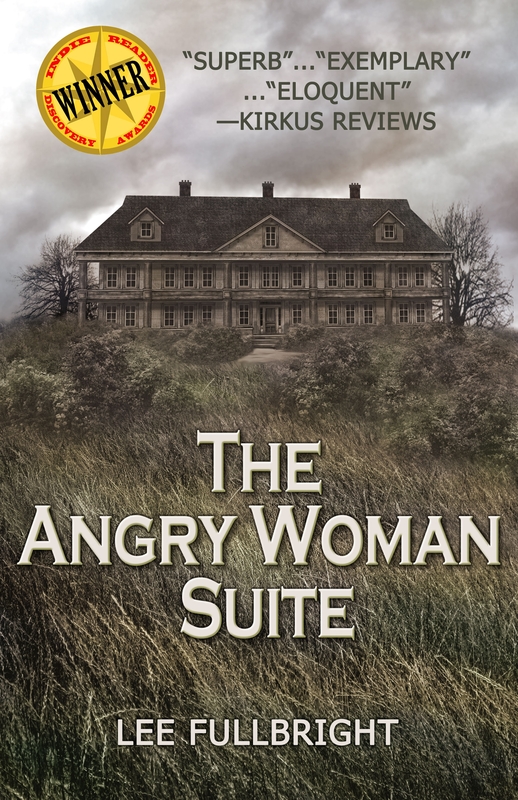 The Angry Woman Suite is a rare and bold novel; a heartbreaking, hopeful marvel. "They need to be exercised, hearts do ... to keep them strong." Every family has skeletons, but the Grayson family has more than its share of secrets--and of portraits. Mystery portraits that incite and obscure. Portraits to die for. 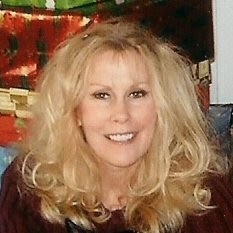 An unsolved celebrity double murder in Pennsylvania. A girl looking for autonomy. A young man in search of an identity. An older man's quest for justice. A plot that pulls and twists. Lee Fullbright lives in San Diego, CA, on beautiful Point Loma, with her Australian cattle dog, Baby Rae (owner of her heart). 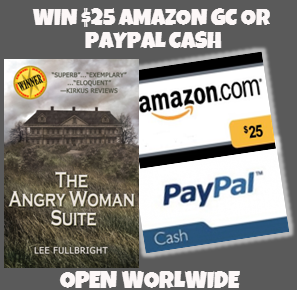 Her historical psychological-suspense novel, The Angry Woman Suite, a Kirkus Critics’ Pick, won a Discovery Award, a Royal Dragonfly H.M., and the San Diego Book Award for Best Mystery, as well as the SD Geisel Award for "best of the best." So looking forward to reading this one, hubbie got to it first but its on my tbr pile now ! !